Our hectic modern lifestyles need more than the average holiday, more than a simple flight and a swimming pool – they need something that will reset the balance between body and mind. That’s where one of our relaxing healthy holiday destinations steps in. Whether you’d like to indulge in modern spa treatments or rebalance through ancient herbal massages, a stay in one of our luxury wellness holidays will easily have you rejuvenated and revitalized. It’s a chance to explore yoga, Qi Gong, meditation and any number of soothing practices at the same time as catalysing healthy eating with peace of mind. All our top picks of relaxing wellness holidays are set in exceptional natural locations that offer you the chance to realign and explore the world around you. Nestled in the grounds of a botanical garden with far reaching views across the Atlantic Ocean, this relaxing healthy holiday destination combines modern knowledge with natural solutions to help you rebalance and rejuvenate. Inspired by the surrounding azure waters, an extensive thalassotherapy package (from the Greek ‘thalassa’, meaning sea) will have you lulled into a serenic bliss. The natural benefits of saltwater are entwined with wellness consultations and numerous indulgent treatments to soothe mind and body. This health haven also provides workshops in yoga, mindfulness and effective stress fixes to fully ease the soul and unwind the mind. 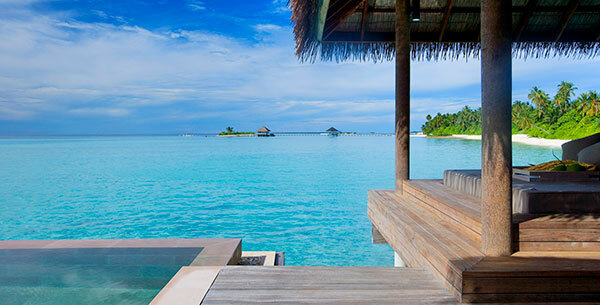 This award winning luxury spa destination spreads across an entire island in the Thaa Atoll of the Maldives and boasts a barefoot chic to surpass any other relaxing wellness holiday destination. You’ll be able to completely rejuvenate with a carefully crafted selection of different holistic therapies offered in any one of the retreats eight overwater treatment rooms. Whether you choose to unwind the body in the yoga pavilion or pamper it in the sauna, this relaxing healthy holiday destination allows you to come into a new healthy balance with yourself whilst taking in the pristine natural beauty island life. Situated in a converted farmhouse and set amongst authentic Italian countryside, this relaxing wellness retreat will feel like a home away from home for a relaxing spa holiday experience. 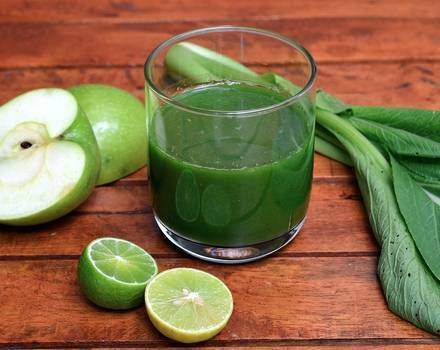 Through an initial consultation, each guest held in reference to their own unique bodily makeup and thus specifically catered for from every angle using organic, biological ingredients throughout. An onsite raw chef prepares your meals and numerous teachers are available to help balance your energy through yoga, Tai Chi and Qi Gong. 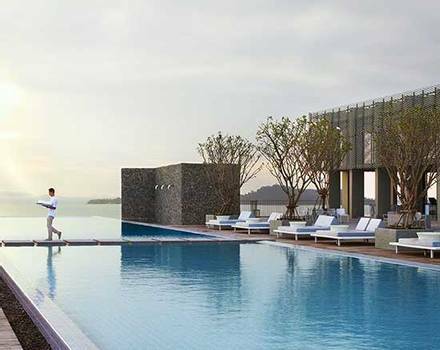 The pearl shaped spa will lead you through a package of wellness treatments, and you’ll also be provided with workshop knowledge of how to carry on your new found balance back home. Relax and unwind with the aid of authentic, ancient knowledge passed down to the holistic practitioners of this quintessentially Indian wellness retreat set amongst the Sahyadri mountains. Through a number of treatments tailored to your wellness needs, you’ll be able to unwind in this pinnacle of wellness holidays set along the edge of a serene jungle. This luxury spa break also incorporates a number of traditional disciplines from yoga and Pranic healing to help soothe you energetically. Perfect for those seeking a relaxing eco-friendly holiday, helping you feel revived while caring for the planet. Located in the infamous Koh Samui on the Thai coastline, this relaxing healthy holiday is best for de-stressing the body and a perfect experience for a detox holiday. 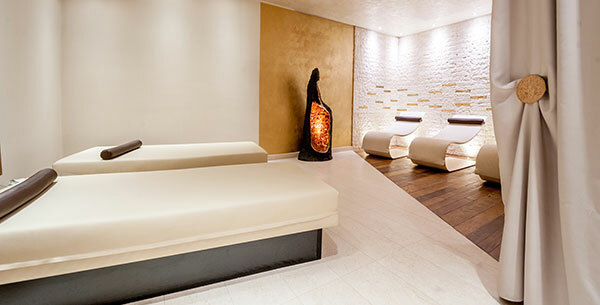 Included in your stay will be a wealth of spa treatments that are aimed at treating specific areas within the body and help tune you back into balance bit by bit – ideal for any persisting injuries or pains. Benefit from a spiritual and holistic retreat that will help educate the mind on ultimate vitalisation; and combined with healthy eating, sunrise walks along the beach and numerous yoga classes, this famed holistic holiday will have you delving deeper into blissful relaxation. Situated along the coast of south eastern Madeira, this relaxing healthy holiday blends a traditionally eastern knowledge of Ayurveda with relaxed Spanish-Atlantic living. 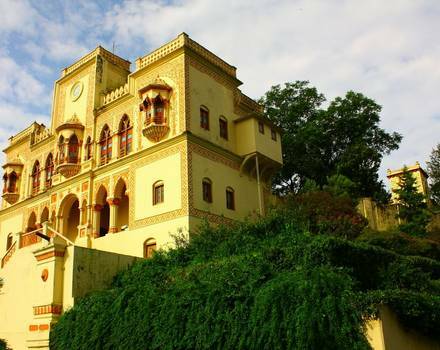 Throughout your stay you’ll be immersed in everything you need to approach relaxation from the Ayurvedic perspective including yoga, meditation, massage and even cookery skills – perfect for someone looking to learn and let go at the same time. Famed for its aquatic landscapes and ecology, this relaxing wellness holiday will also allow you to submerge in a natural, flowing way of life that will alleviate any deep set stress. Set within a national reserve, this forest embalmed health retreat combines boutique crispness with holistic rejuvenation. The peaceful atmosphere of the forest will gently soothe body and mind as you undergo herbal massages and indulge in seaweed body wraps. Equally, oxygenating treatments are combined with Qi Gong and yoga practices to provide a sense of well-being on a healthy break and complete ease of tension. This relaxing healthy holiday destination will have you calmed from the inside out whilst you treat yourself to the delectable culinary skills and exquisite organic wines of the French countryside. Set on the island paradise of St Lucia, this is 2016’s World Number 4 for Best Destination Spa as awarded by Travel and Leisure. Quite simply, it’s a slice of relaxing wellness holiday perfection. 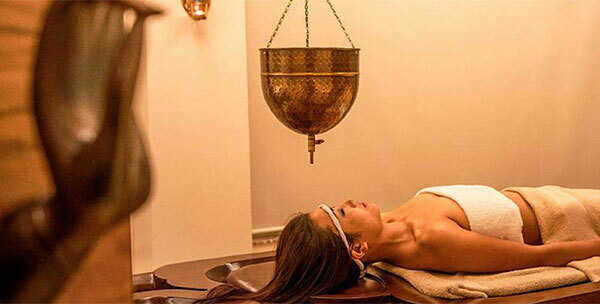 This luxury spa holiday will completely unwind the body and mind through combining a number of ancient energetic techniques such as Shirodhara and Abhyanaga with modern physiological therapies as well. 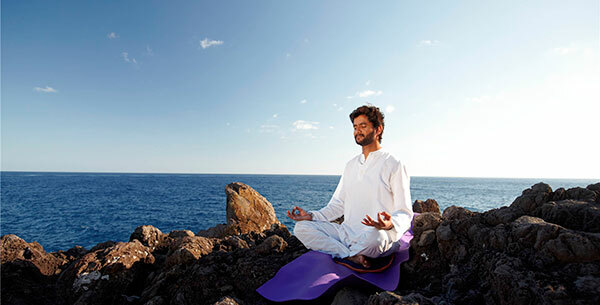 Experience first-hand why meditation is good for you as you treat yourself on a morning mindfulness session surrounded by dramatic landscapes or beach walks aside turquoise waters. 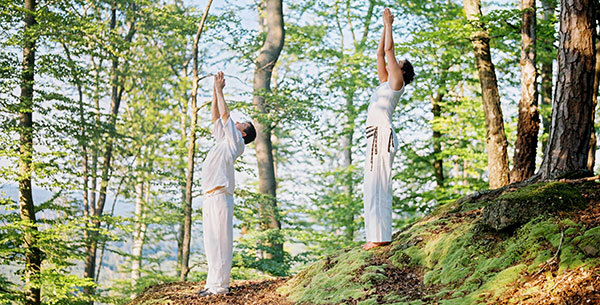 Numerous health experts in their field will guide you through practices in yoga, Tai Chi and Qi Gong to destress your entire being. Talk to one of our Travel Specialists on 0203 397 8891 or contact us here to discuss tailor-making your perfect wellness spa holiday.